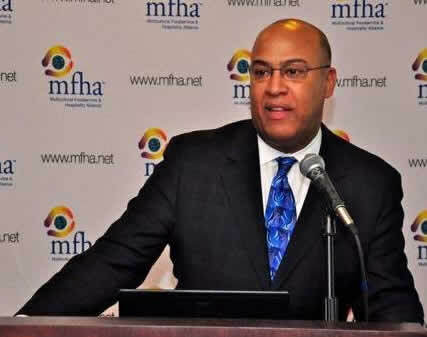 Gerry A. Fernandez is the President & Founder of MFHA. He practices straight talk in delivering authentic, multicultural insights that help increase Cultural Intelligence. The foodservice industry is the second largest employer of minorities in America, so we do not have a diversity problem. What we do have is a development problem.